Christmas is just around the corner yet again. 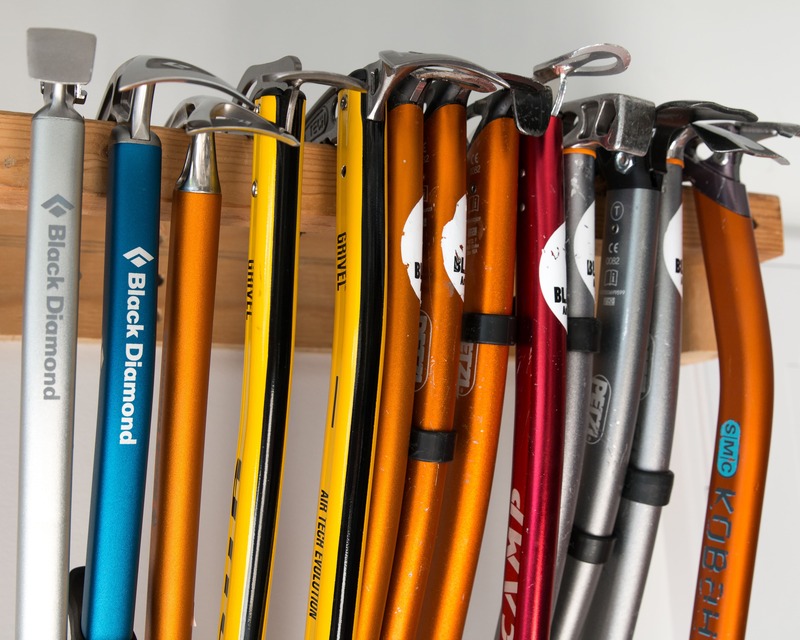 But don’t worry if you’ve no idea what to get that hard-to-shop-for climber in the family. We’ve got you covered! In this first installment of the 2018 guide we’ll look at 10 great ideas for smaller “stocking stuffer” type gifts. Basically, cool stuff that won’t cost too much. Click here if you want to look at some bigger ticket items. So, in no particular order let’s get to it! Yeah it’s just a rope bag. 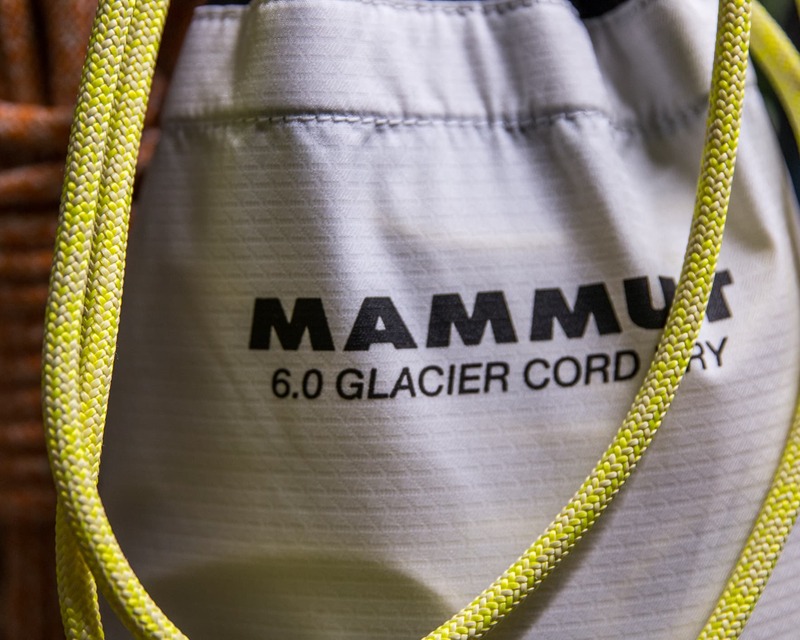 But a compact, lightweight and well thought out rope bag. The Burrito has all the classic features such as a large tarp, colored tie-in points and the rope is packed by rolling it up in the tarp and tucking it into the attached bag. All pretty classic stuff. However the bag also has an elasticized top. So once the rope’s packed up there’s no need to fool around with clips or buckles. Black Diamond also put a couple of handles on the top so it can be easily carried from route to route like a briefcase. Then when you’re done climbing for the day, the lightweight and compact burrito can just get thrown into your Creek 50 for the trip home. 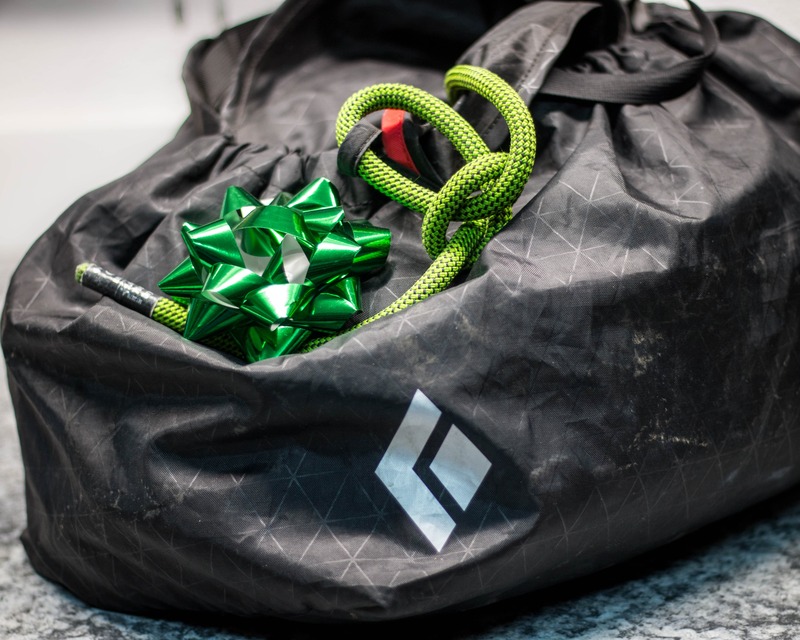 A great gift idea for any climber that needs a rope bag upgrade, at a great price. 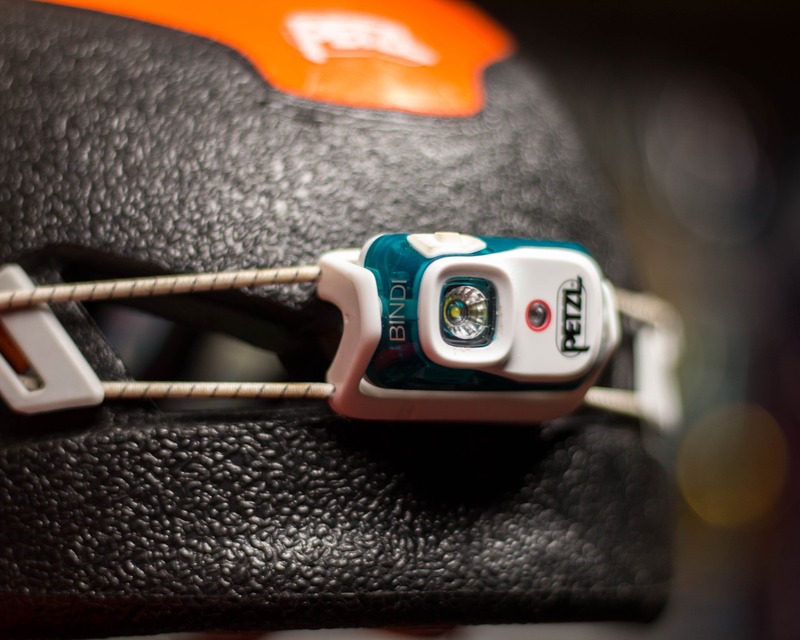 Petzl’s new Bindi is a fantastic every-day headlamp for just about anyone. It’s compact enough to fit anywhere from a small pack to a small pocket and weighs in at a feather-light 35g. It’s still a well featured unit though! The Bindi boasts 3 different white light illumination levels, a red light and a red strobe mode. Of course it also has a lock so it won’t get turned on in your pack or pocket. At max output the Bindi throws a very respectable 200 lumens. Very bright when you consider the size of the headlamp and a very usable level of illumination. Basically it’s a lightweight, functional and versatile rechargeable headlamp. Who doesn’t need one of these! From short day trips to expedition style adventures we’re bringing more and more technology into the backcountry. This has led to an explosion in the popularity of portable power products such as small power banks and batteries with the outdoor crowd. Cell phones, headphones, GPS units, emergency locator transmitters, satellite phone and messaging devices, headlamps, portable speakers, cameras, etc. all need power and can all be easily recharged with a small portable power bank. But not all portable power banks are created equal. Many of them are packed with a bunch of extra features such as lights, built-in chargers, etc. in an effort to separate themselves from the crowd. 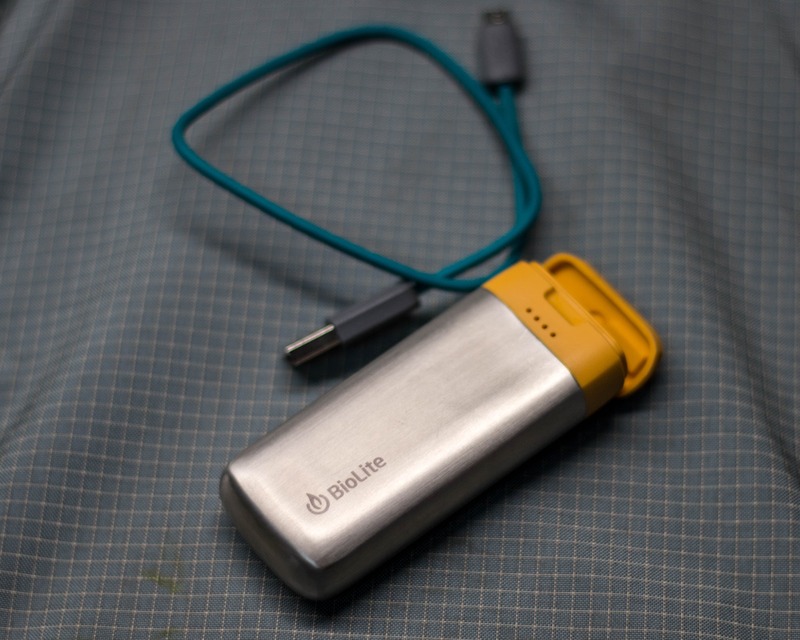 Some outdoor specific companies like BioLite get it though. They make a line of high-quality power banks free of needless frills and gimmicks, just a tough stainless steel body capped by a water resistant lid. They’re available in three sizes: Charge 10 (2600mAh), Charge 20 (5200mAh) and the Charge 40 (10,400mAh). 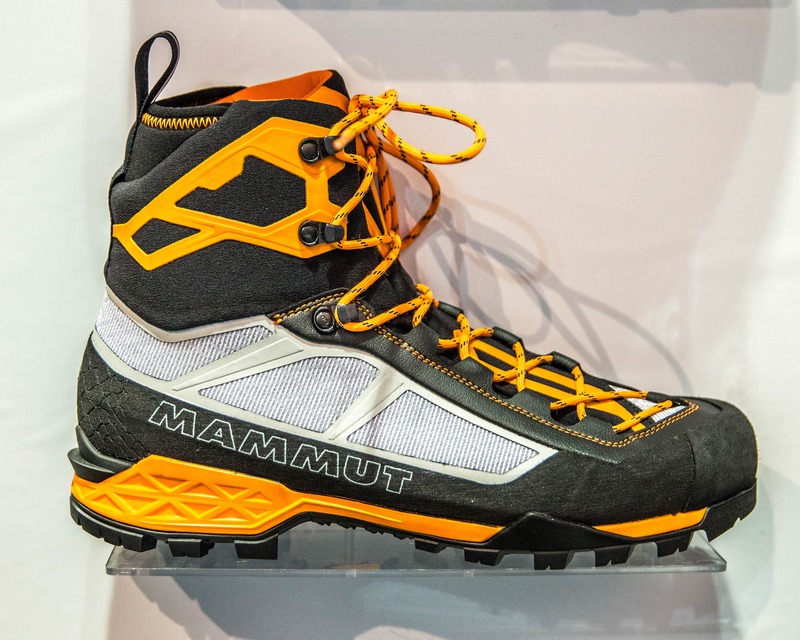 A great gift for anyone that likes to bring a little tech into the backcountry. 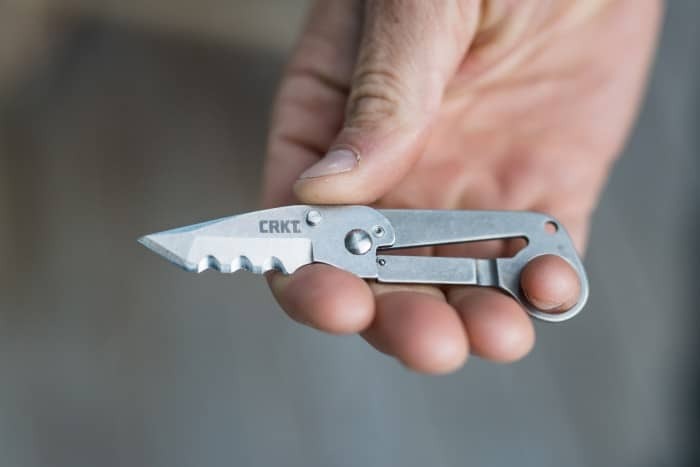 The brain-child of legendary Nose climber Hans Florine, CRKT’s NIAD is a superb, purpose designed micro climbing knife is perfect for summer rock climbing. Unbelievably light at a mere 16g! it has a steel blade and titanium handle. It’s also surprisingly ergonomic for such a small knife. 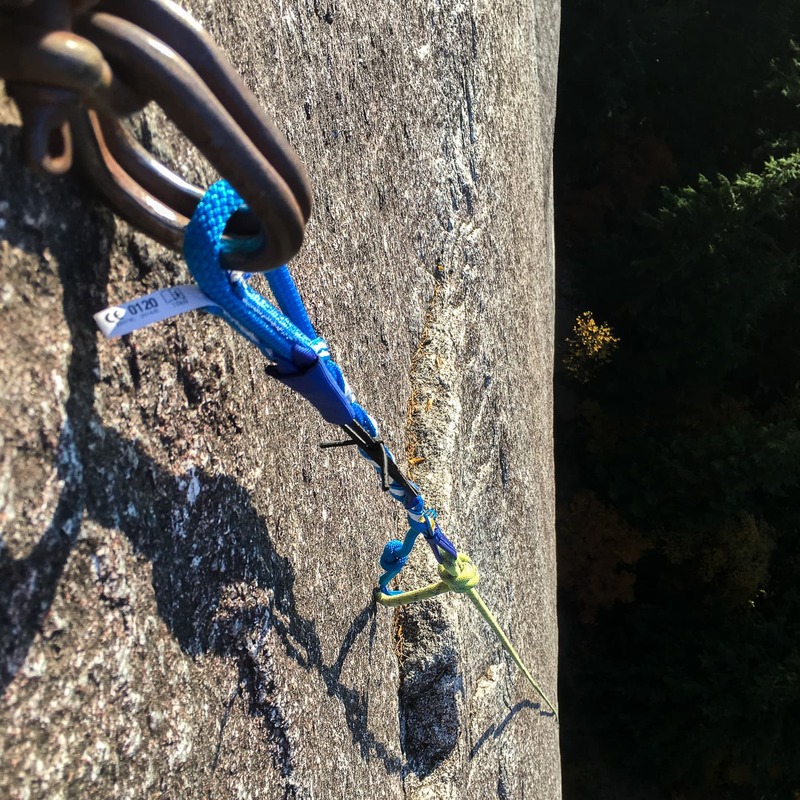 I found that if I put the tip of my pinky finger through the small carabiner hole in the handle the knife was well anchored in my hand and I was not at all worried it would slip. Too small to use effectively with gloves though, so it’s primarily a rock climbing and summer alpine knife. 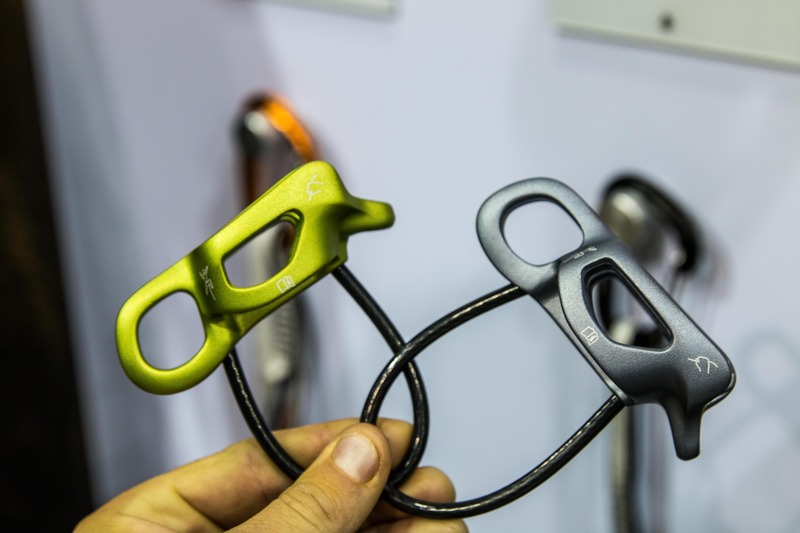 For something more glove friendly the Petzl Spatha is a great option. 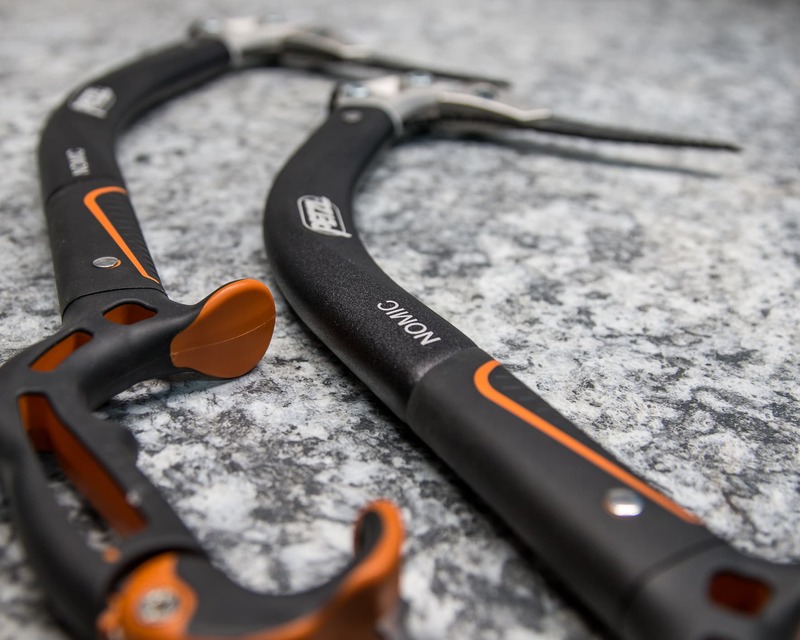 Every climber needs a good knife for cleaning manky tat off at a rap anchor, removing tape gloves, cutting a stuck rope out of a crack, slicing up a crag apple or cheese and much more, and so they’d be psyched to find this in their stocking! GSI Outdoors came out with the MicroLite 500 hot beverage mug a few years ago. At about 30% lighter than other similar 500ml insulated bottles it still manages to keep my coffee hot for longer! Needless to say it was only a matter of time before they took the technology and applied it to a larger bottle. In doing so they also replaced the flip-up style drinking lid with a solid insulated screw cap. 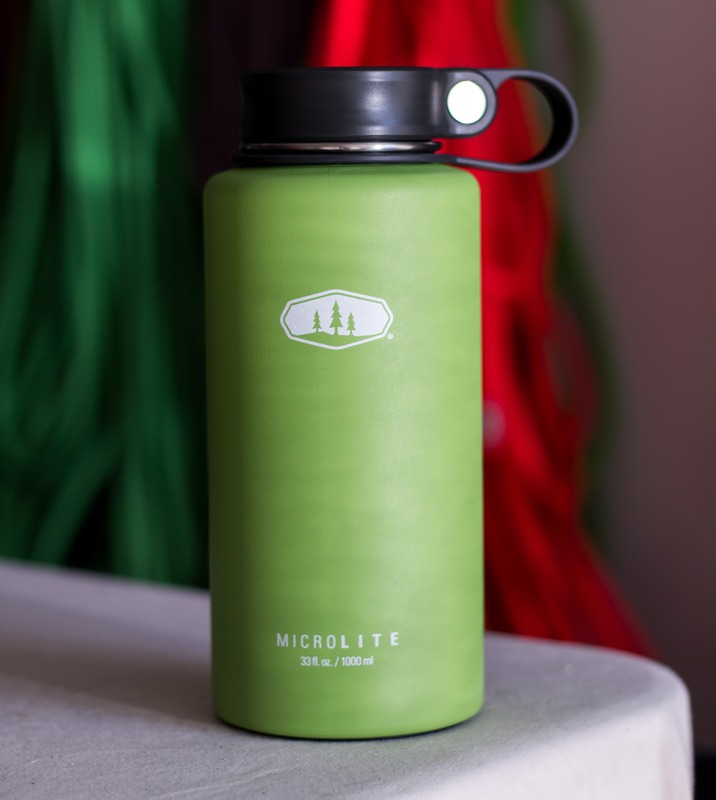 The new GSI Outdoors MicroLite Twist is available in 500, 720 and 1000ml versions and a variety of colors. This bottle is great for cold weather activities like ice climbing or ski touring where a little hot tea or miso soup goes a long way. 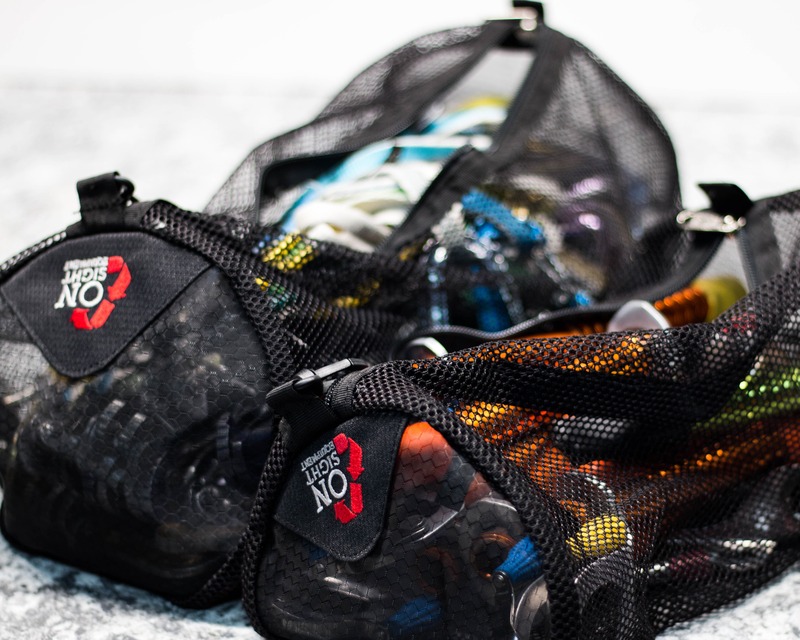 Simple, durable and incredibly useful, the Mesh Organizing Bags from OnSight Equipment make a great gift or stocking stuffer for any outdoors person or traveler. The bags come in three different sizes: Small (4.6L), Medium (8.6L) and Large (20.3L), and range in price from about $12 to $20 CAD. They’re basically a mesh tube with a zipper and small swivel hook for hanging. A simple design that works well for packing anything from a climbing rack to clothing in an organized fashion. And while they do look a little delicate these bags are anything but. I’ve been abusing a few of them for around 10 years now and they’re still going strong! 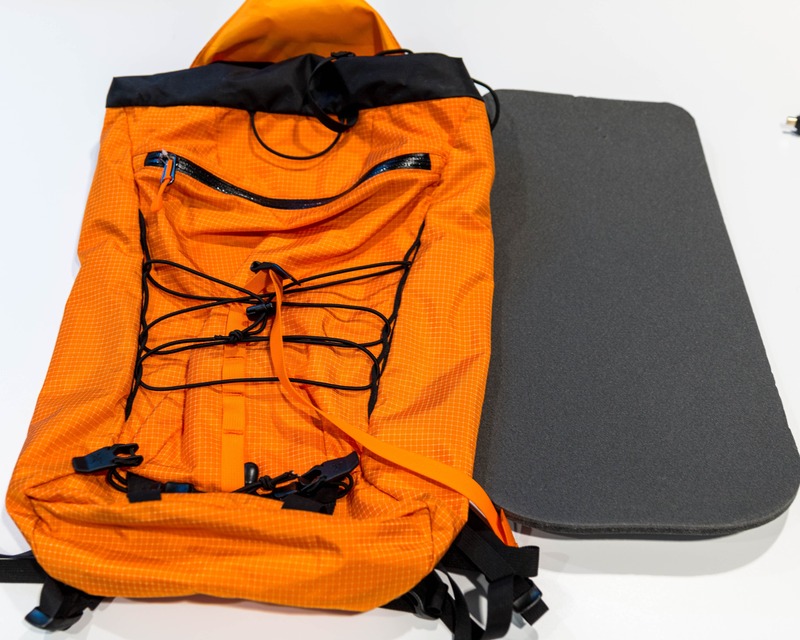 Of course, like the majority of OnSight’s equipment, the Mesh Organizing Bags are made from recycled materials. 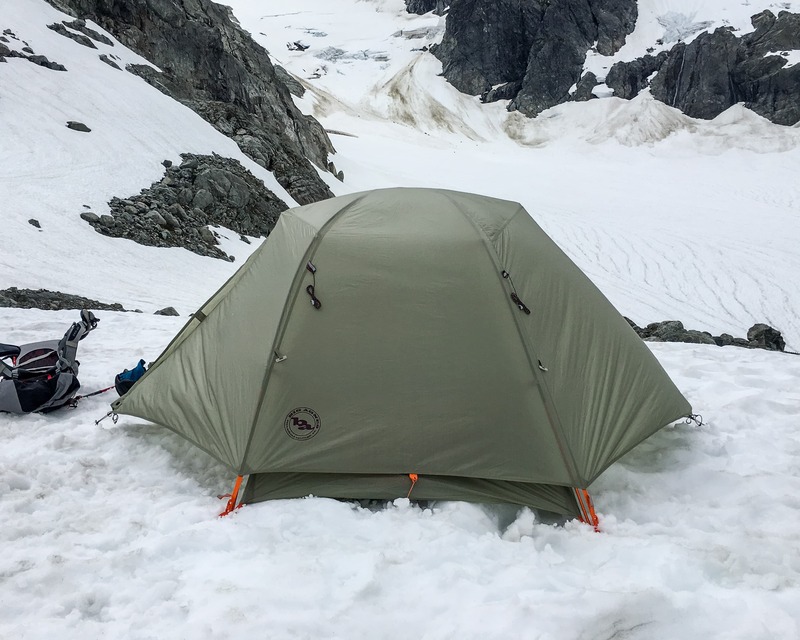 If you’re shopping for a climber or outdoors person that likes to travel, these suckers are a great option. 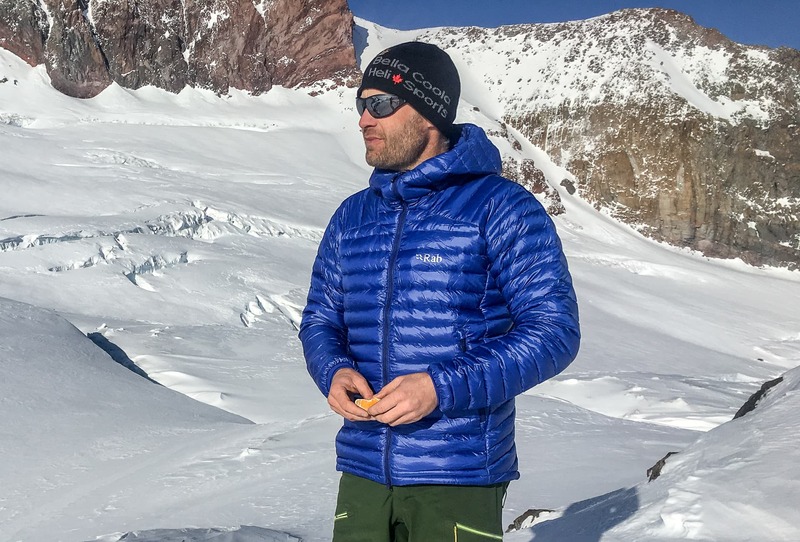 A good first aid kit is a key piece of backcountry equipment—though it can be hard to put together a functional, lightweight and waterproof kit from scratch without spending a lot of money and ending up with a bunch of extra band-aids, etc. 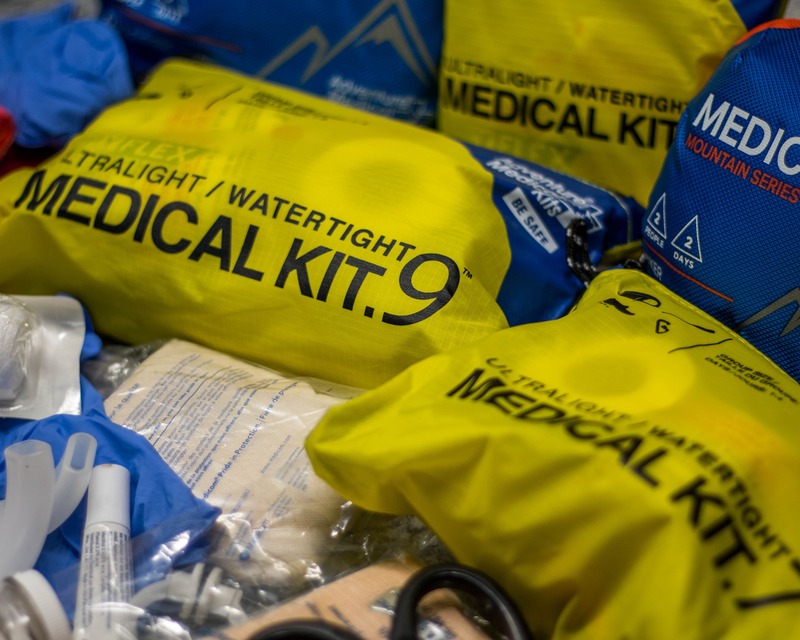 Adventure Medical Kits tackled this issue with a line of Ultralight / Watertight kits in difference sizes for different activities and commitment levels. Starting at the simple but uber lightweight 0.3 kit that weighs in at 65g (less than a CLIF Bar!) all the way up to the more comprehensive 0.9 kit at 340g, each comes with a waterproof container and the equipment to deal with many common injuries. While you may not necessarily recognize the HydraPak name you’ve undoubtedly come across them at some point. They make water bottles and bladders for almost everyone from Osprey to Salomon to include in their packs and running vests. 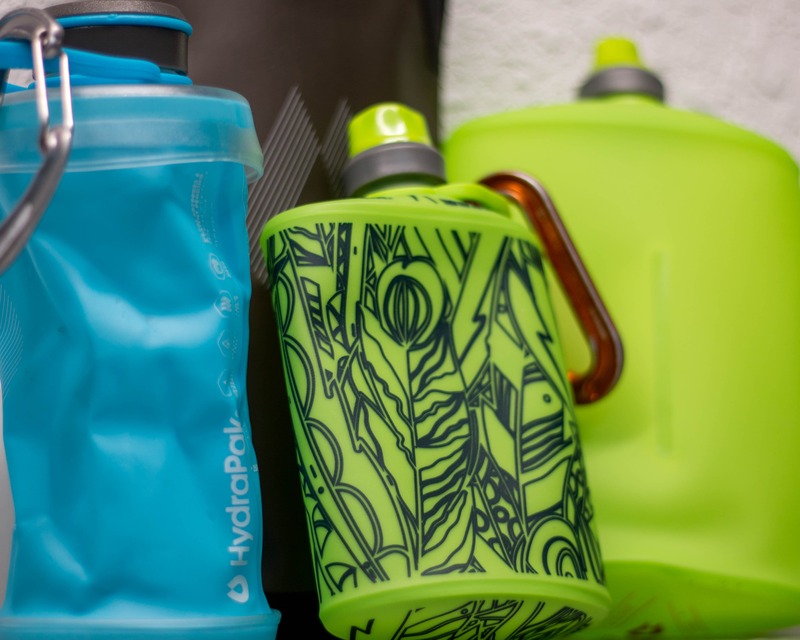 However HydraPak also has several lines of lightweight and flexible water bottles that work amazingly well for hiking, scrambling, backpacking and climbing. From the squeeze nozzled Stow (0.5L & 1L) to the collapsible Stash (0.75L & 1L) and the larger Seeker (2L, 3L & 4L) these bottles are ultralight but still incredibly durable. Made from a soft and flexible material, the HydraPak bottles collapse and take up less room in a pack as they’re emptied—without sacrificing a lot of durability like their competitors! Of course they’re also 100% BPA & PVC free. 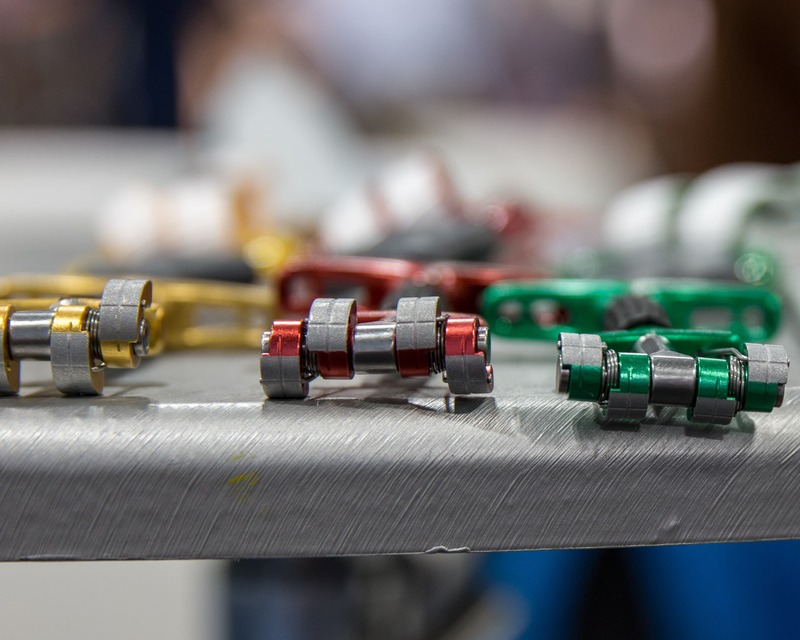 A great gift idea for any outdoors person really, but climbers will appreciate the strong handle that’s perfect for a carabiner. 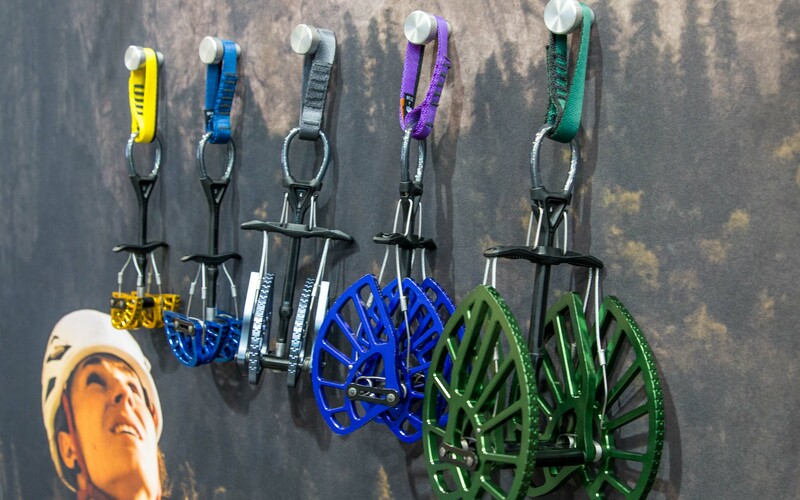 This unique and quite innovative device would make a cool gift for an experienced climber. 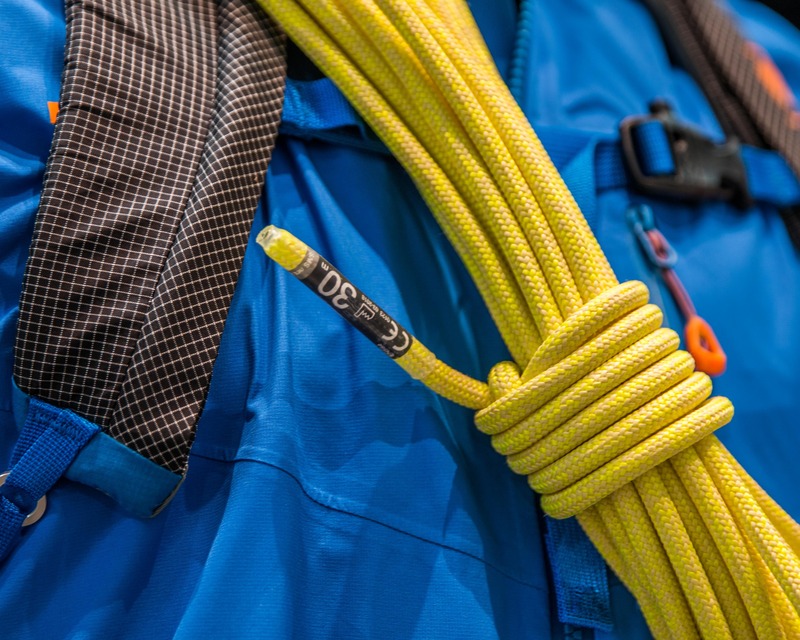 Beal’s Escaper functions like a Chinese finger trap and is designed to allow a climber to rappel on a single strand of rope and then retrieve that rope from the bottom of the rappel. 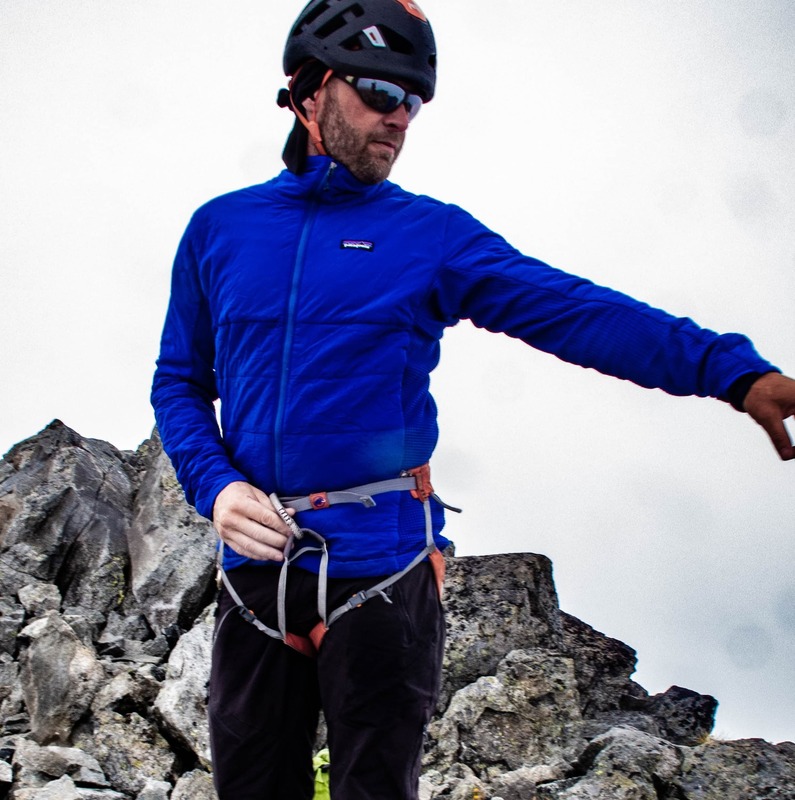 It’s a great option for a very lightweight back-up when heading out climbing or ski mountaineering. 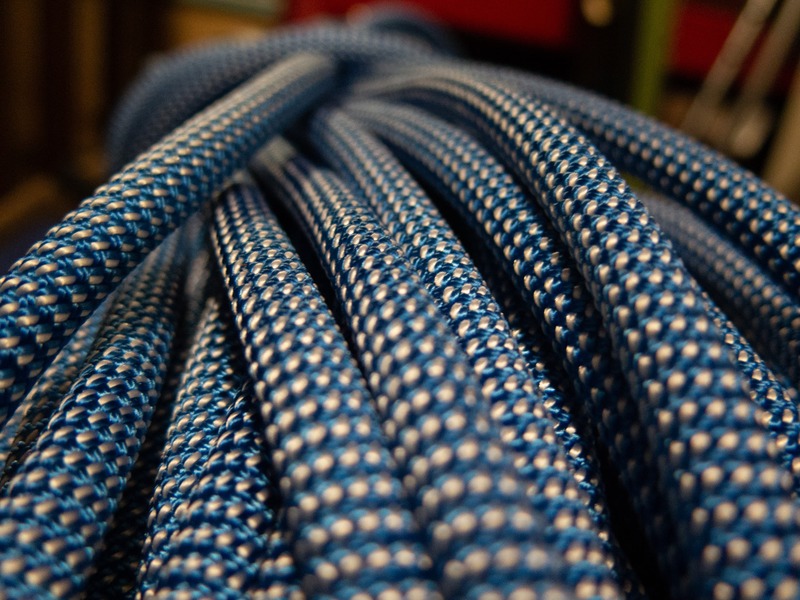 It also serves as a good go-to rappel length extender in the right circumstances. The Escaper is however a bit technical in its application and so I would only recommended giving it to an experienced climber. 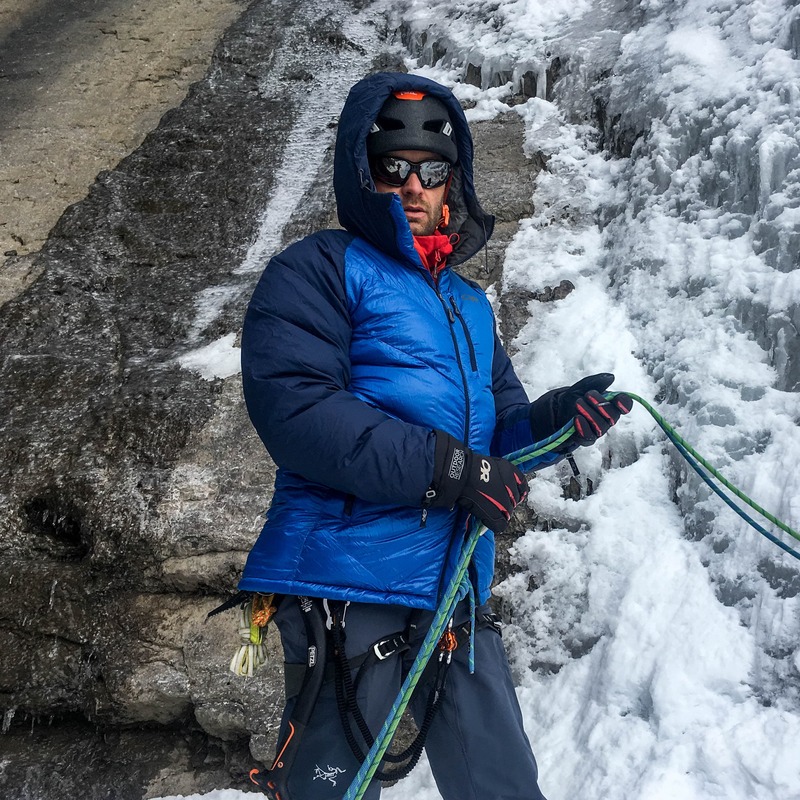 Disclaimer: Black Sheep Adventure Sports was supplied with many of the above items for testing but of course this didn’t influence our decision to include specific items in the list. If we don’t like a product we simply don’t review it or include it in articles like this.